Interested in attending conferences? Here are some of the hottest ones coming up in the next few months. 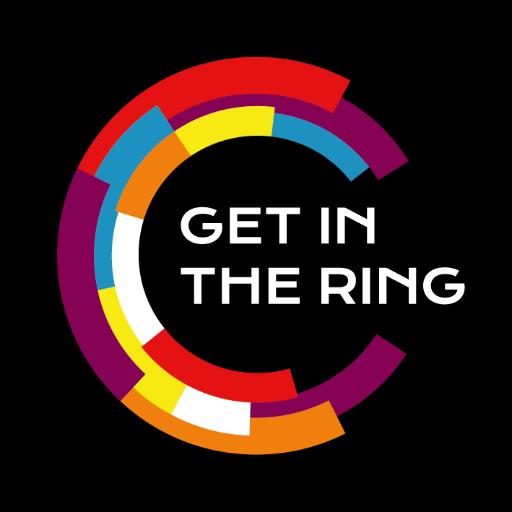 Pitch alongside other startups, get exposure and a chance to win a spot in the Get in the Ring Global Conference at this event. 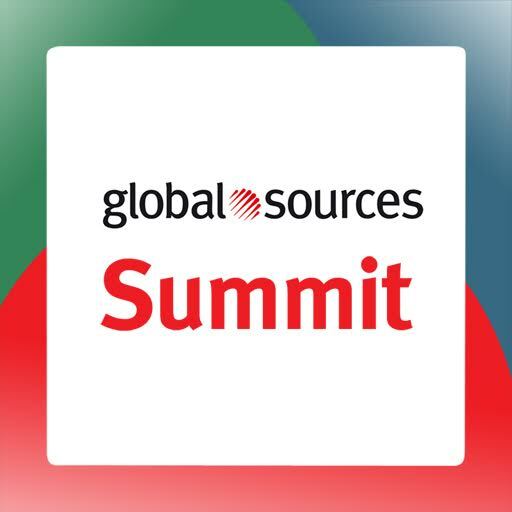 Learn from experts, network with peers, and source at the show with the Global Sources Summit in Hong Kong for online and Amazon sellers. GVS believes that good ideas don’t just come out of Silicon Valley. 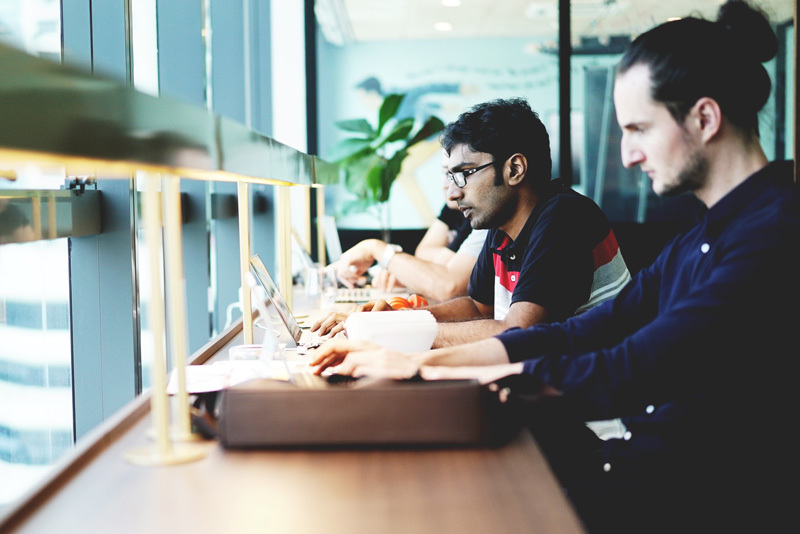 This conference is the number one event focused on empowering startups and entrepreneurs coming out of innovative emerging markets across the planet. Explore software that can recognize patterns in digital representations of sounds, images and data at this exciting conference! Southeast Asia’s largest innovation festival, innovfest unbound is the anchor event of Smart Nation Innovations. The event will see over 8,000 entrepreneurs, brands, corporates, investors and tech start-ups meet and share new ideas, build partnerships and celebrate digital disruption. Gain knowledge and insights, pitch directly to investors, take advantage of networking opportunities, and meet a new wave of startups at this tech conference. 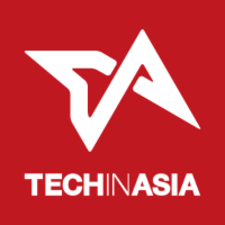 Attend the premier sourcing and knowledge ICT platform in Asia, where cutting edge technologies that are disrupting traditional business models are displayed. Join this two-day technology and business conference designed to empower entrepreneurs to build and grow their companies by bringing together government, corporates, media, technology investors, and digital experts. RISE brings together the world’s biggest companies and most exciting startups, as well as major global media, hundreds of investors, and thousands of attendees for three days of legendary networking. Interested in attending any of these conferences? Stay tuned next week for a list of tips to make the most of your conference visit! And don't forget to check out Found. !